Following last week’s AGM, we’re delighted that Alasdair Nicolson has taken over the role of Chair of FMC. 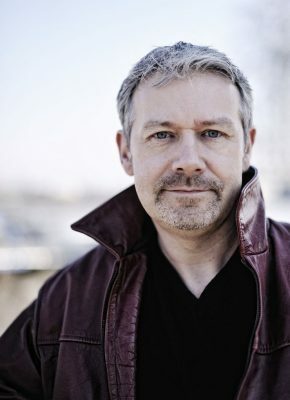 Alasdair lives in Faversham and combines his work as a composer and conductor with his role as Artistic Director of the St. Magnus Festival in Orkney. You can find out more about Alasdair on his website and see him in action in our forthcoming concert – The Isle is Full of Noises – on Saturday 3rd December.